Some Illinois lawmakers want to make it easier for worker cooperatives to grow. Co-ops allow their employees to also be the owners. But state law doesn’t recognize them as a business entity, which makes it hard to get financial backing. State Rep. Carol Ammons, a Democrat from Urbana, is sponsoring legislation that would change that. “It’s very difficult for traditional banking institutions to work with a cooperative model, unless we correct the legal definition of cooperatives,” Ammons said. Advocates say worker co-ops create dignified jobs with living wages in areas with low employment. 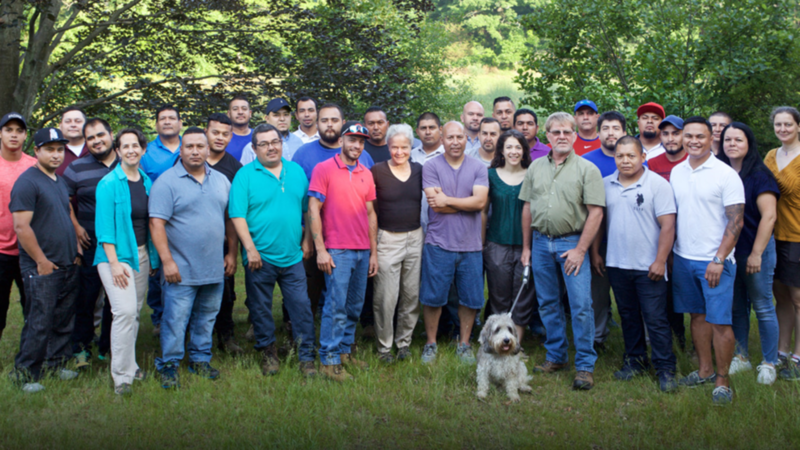 “We have seen that worker cooperatives are a proven model for communities of color to own and grow their businesses democratically, generate a healthy income and learn how to work together.” said Ana Guajardo Carillo, executive director of Centro de Trabajadores Unidos (United Workers Center).